We make switching effortless and cost free. 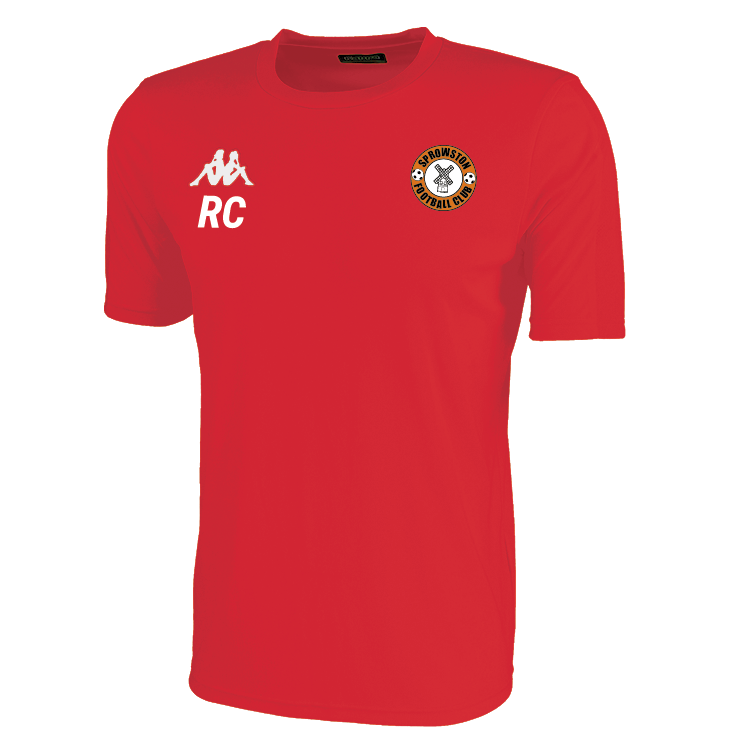 Kit design consultation, free redraw of team badges and free embroidery stitch file. We’ll take care of you every step of the way. Check out our massive range of womens teamwear. Errea rugby is making waves. Errea’s quality and stylish rugby teamwear is growing fast and is increasingly attracting leadings teams. Personalised Teamwear. Your Kit. Your Way. 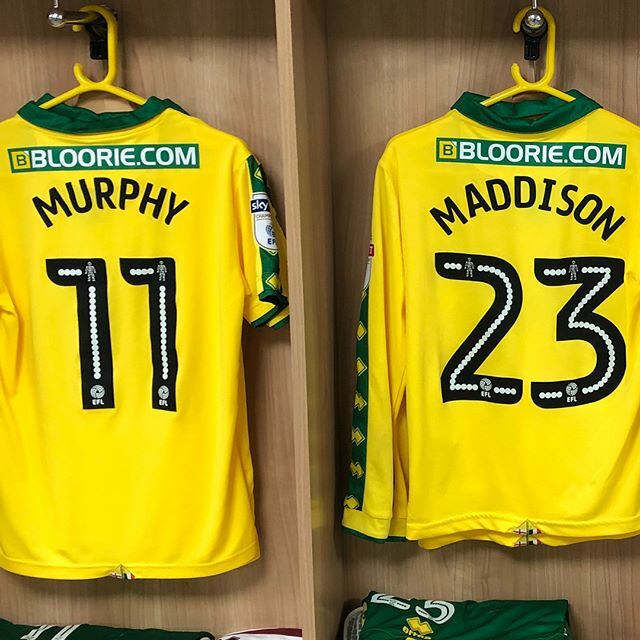 From our base in Norwich, 99kits. 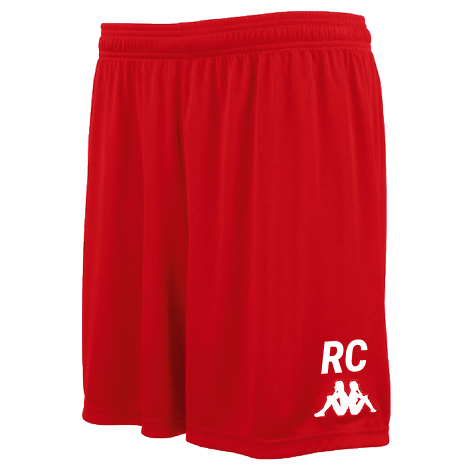 provides Norfolk and Suffolk with first class design-led personalised, custom kits and teamwear. 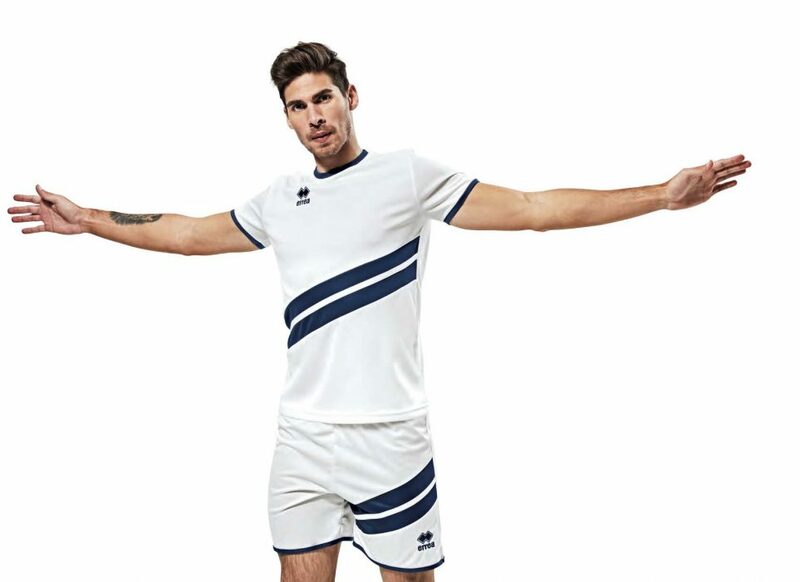 We specialise in the supply of cricket, football, rugby, hockey and teamwear from Adidas, Kappa and Errea. Shop nationally on our website with our satisfaction guarantee. We design and supply great kit. From large clubs to personal picks, we can provide you with everything you need. Clubs can contact us for a massive range of professional kit services and teams and individuals can easily select great kit and add amazing personalisation features. You’ll get free UK national delivery on all orders over £99. Or for those of you lucky enough to be in the Norwich area why don’t you pop in, say hello, and collect in person. Our website uses the SSL encryption so your online experience with us is secure – you’ll see the padlock in the address bar. You can be sure you’re safe with us. Our fantastically designed kits are backed up with top quality manufacturing and first class customer service. You’ll be looking for a reason to have fourth away kit. 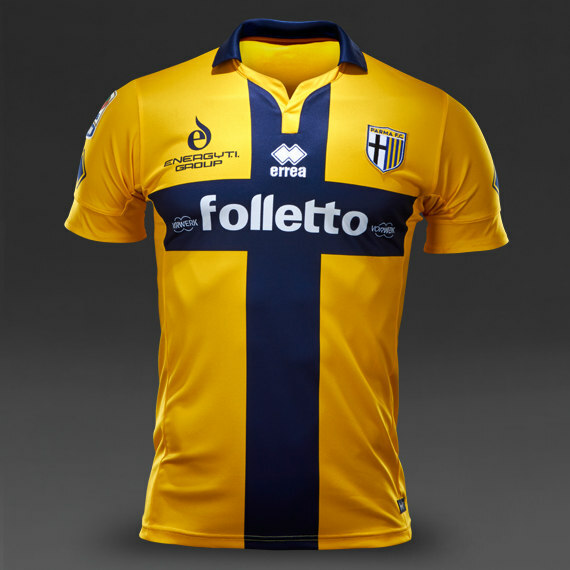 From professional and large clubs to grass roots teams and personal buys, 99kits. has you covered. 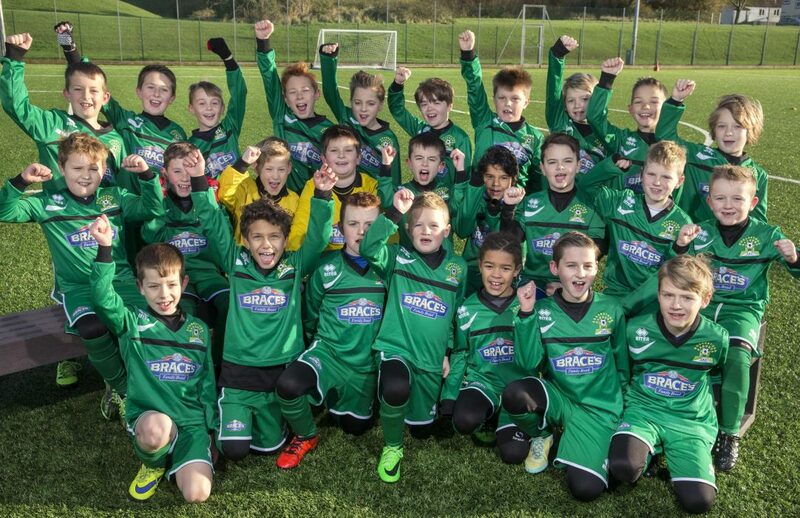 We provide a complete teamwear solution for professional, semi-professional, large clubs and academies. We offer bulk discount and full kit personalisation features to ensure your team always looks the best. We have a massive range of products from under-skins to jackets available to buy direct from our fantastic online store. Errea have launched a fantastic new 2018 range which, alongside the existing product range, provide one of the most comprehensive and stylish teamwear ranges in the business. Take a look at their latest offerings here and contact us now for your 2018/19 season requirements. view our new 2018 football range. Check out our all new Errea 2018 season RUGBY teamwear range. 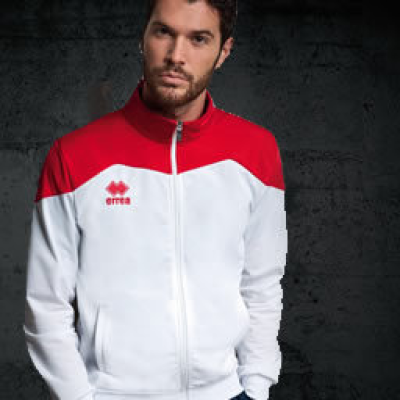 We’re now offering the complete Errea Rugby range. Contact us now to ensure we can design and create an amazing kit for your 2018/19 season. view our new 2018 rugby range. 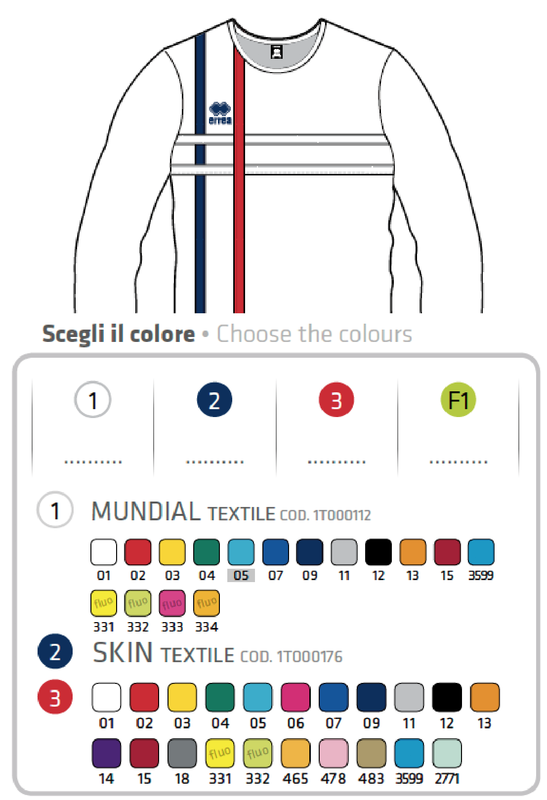 Design, configure and personalise your own kit. 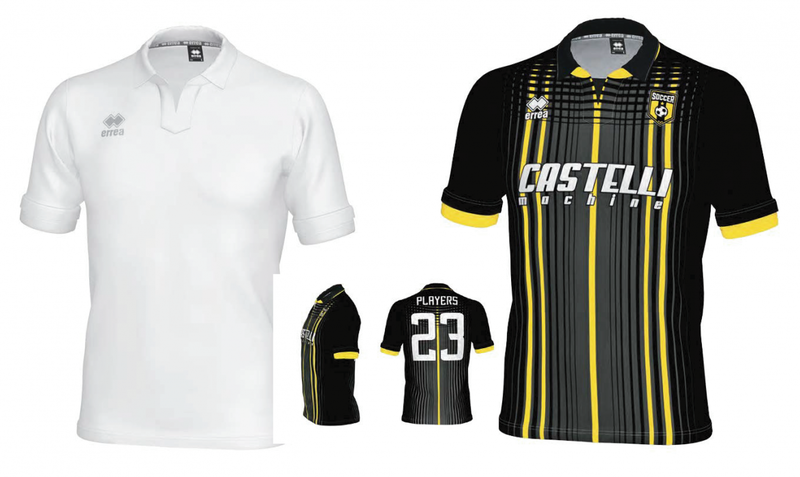 With the support of our professional in-house designers, create your very own fantastic unique kit using Errea garments as your blank canvas. You can choose your own colours on Errea’s fantastic teamwear to perfectly match your club’s identity or just liven things up. Using any of the great range of Errea garments, simply add your own numbers, names, badges and sponsor designs, using variety of finishes. 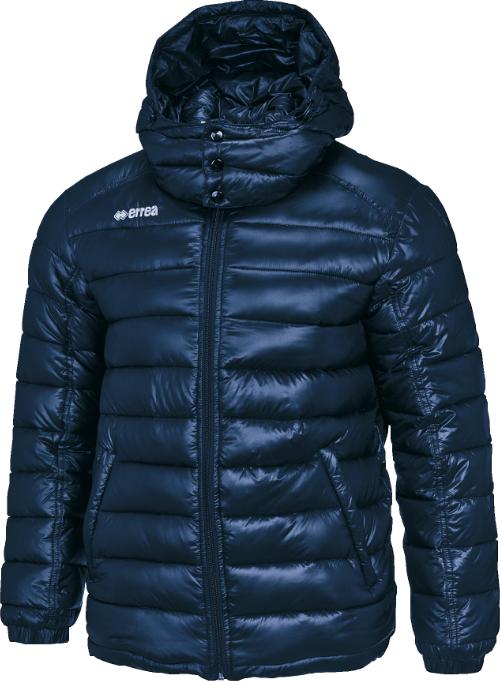 Get ready for the business end of the season with our great selection of jackets, coats and waterproofs for players and coaches.